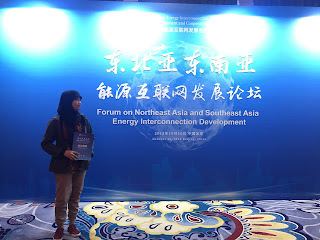 (16/10/18), The day for the Forum on Northeast Asia and Southeast Asia Energy Interconnection Development gives a chance to the public in introducing the Global Energy Interconnection (GEI) as one of a concept to a Renewable energy and sustainable Development. The GEI system is a system to meet global power demand with clean and green alternatives. The GEI system here is to implement the United Nations “Sustainable Energy for all” and climate change initiatives, and to serve the sustainable development of humanity. 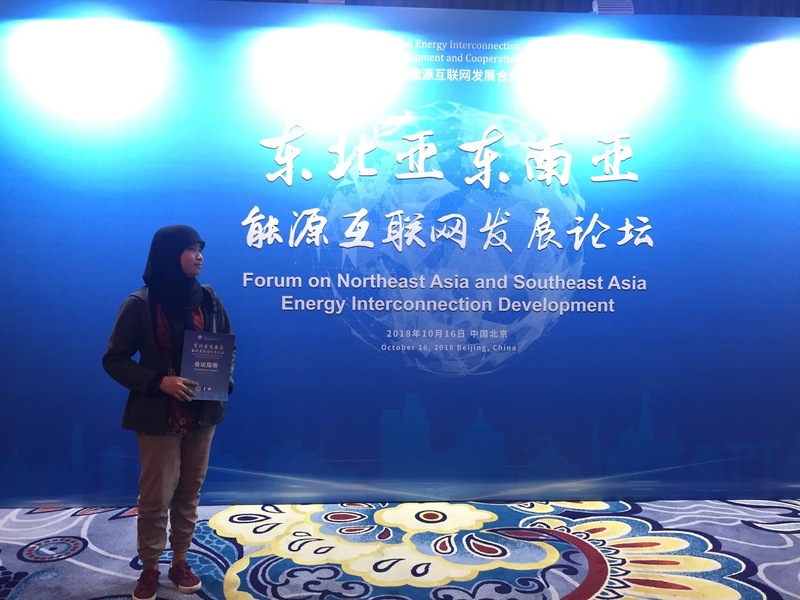 The forum is organized by the Global Energy Interconnection Development and Cooperation Organization. It has attract some cooperation, researches, and academicians around the North east and Southeast Asia countries around the world. 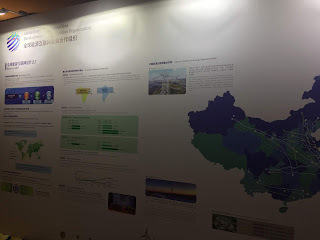 The GEI mainly has a basic concept of Multi Grid, UHV Grid and Clean Energy. 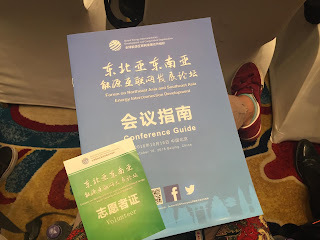 By implementing the concept, the green principle of sustainable development will be one of a pathway in dealing global environmental problems. As this forum has Release some research findings around ASEAN and energy transition. Clean development and energy interconnection and open cooperation as delivered by Beni Suryadi (Indonesia) has given a chance for ASEAN countries to develop this mission. This will be the one of the world step for green development movements as it will not only involve governments, organization, company sector, but also researches, academicians including students and society.